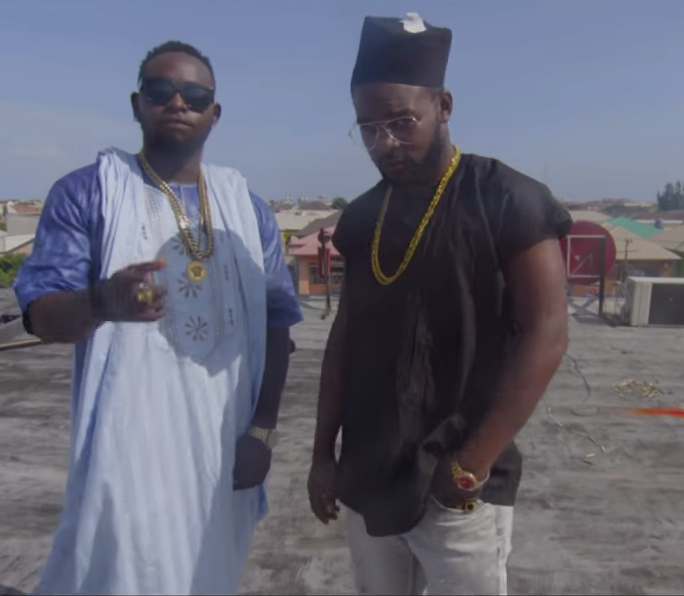 Omo Akin and Falz returns with the visuals for their recent collaboration titled “Sugar Daddy“. The hilarious video was directed by Visionaire Pictures and was shot in Lagos Nigeria. 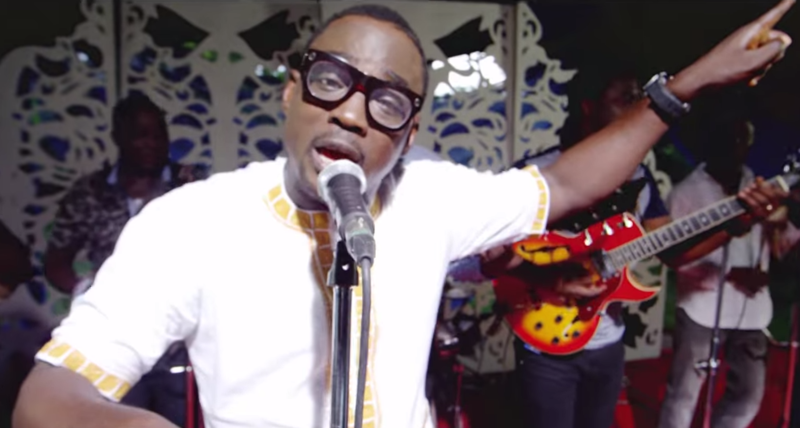 Top Fuji Artiste, Wasiu Alabi Pasuma has just released the video of his hit track, ORUKA. Oruka features top Nollywood stars like Oga Bello, Fathia Balogun, Yinka Quadri, Iya Rainbow, Iya Awero, Femi Adebayo and host of others. 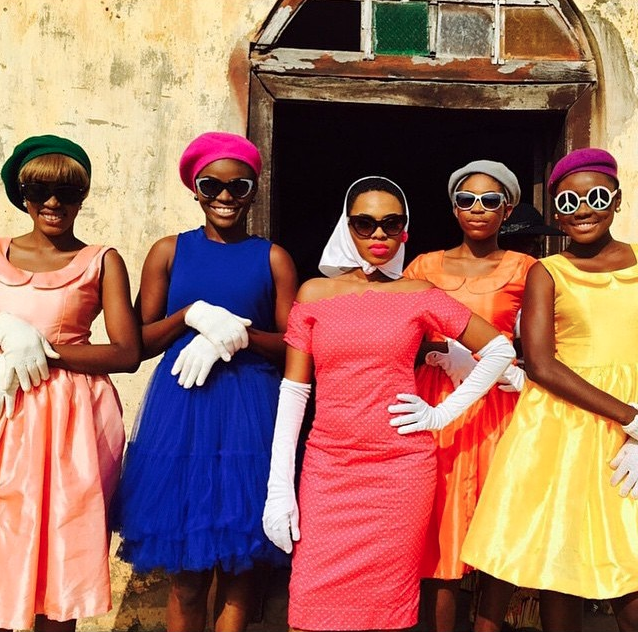 Chidinma a.k.a Ms Kedike serves up new visuals off her forthcoming sophomore offering, the video was directed by usual suspect Clarence Peters, it also boasts of cameo appearances from top Nigerian comedians – Seyi Law and Funny Bone. Naija’s Number One, DJ Jimmy Jatt drops the video to this heavy joint off his ‘The Industry Vol 1′ album released last year. This tune ‘Onile’ feature Eedris on very good form and also the impressive producer/Singer VTEK. Watch below and let us know your thoughts. 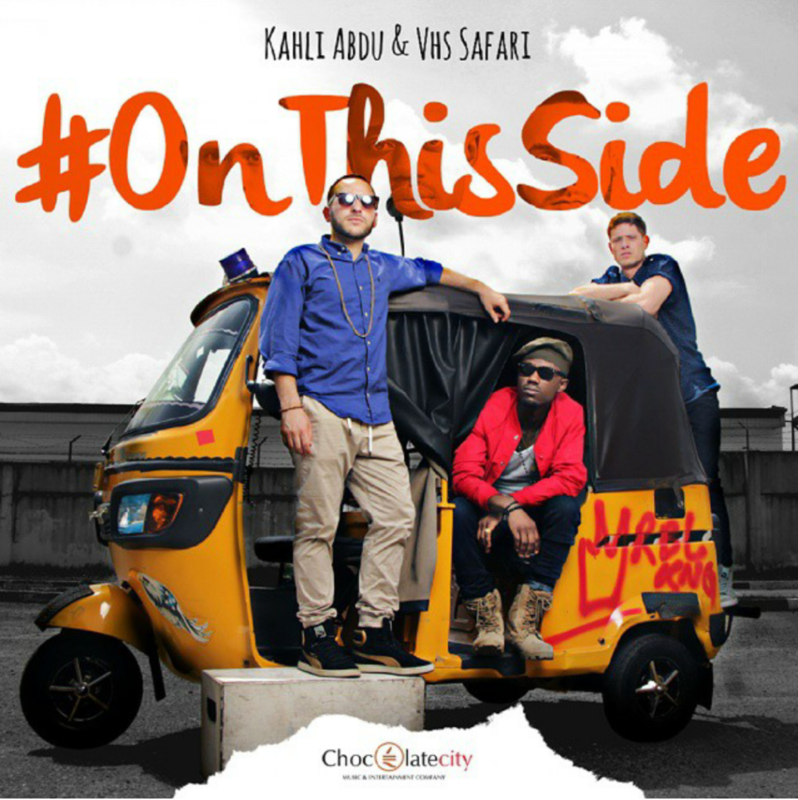 Just three days after the news broke that Kahli Abdu and VHS Safari got signed toChocolate City Music, they release the video to their single titled – ‘On This Side‘, which was also released on the same day they were signed. 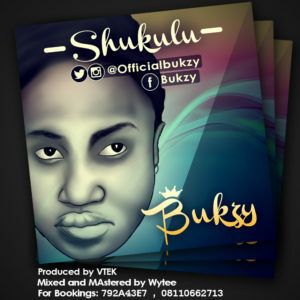 Following the massive acceptance of “That song remix” featuring songs from different Nigerian A-list artistes, Bukzy has teamed up with p-square’s official producer (Vtekdawesome) for a bigger fascinating tune titled SHUKULU. The award winning fast rising talent whose real names are Akinseye Bukola is no doubt one of the best female voices with a unique style of afro pop fusion to be unfolded. This young talent who is gradually becoming a force to reckon with in the music industry is definitely not falfing this time. 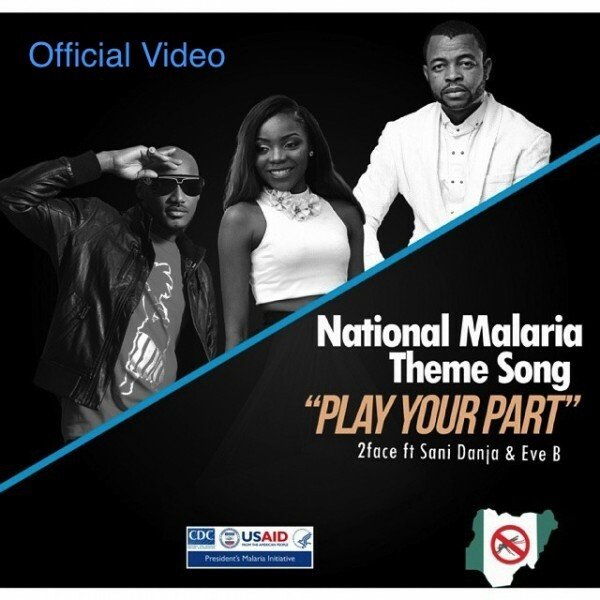 One of Africa’s most decorated and most successful pop artistes, 2face Idibia has unleashed an attack against malaria using his strongest weapon, music. DJ Cuppy is back with the Second edition of her well-known compilation House of Cuppy. House of Cuppy II inspired by Africa, features songs from artistes such as Olamide, Seyi Shay, AKA, P- Square, Yemi Alade and the voice of actress Funke Akindele. 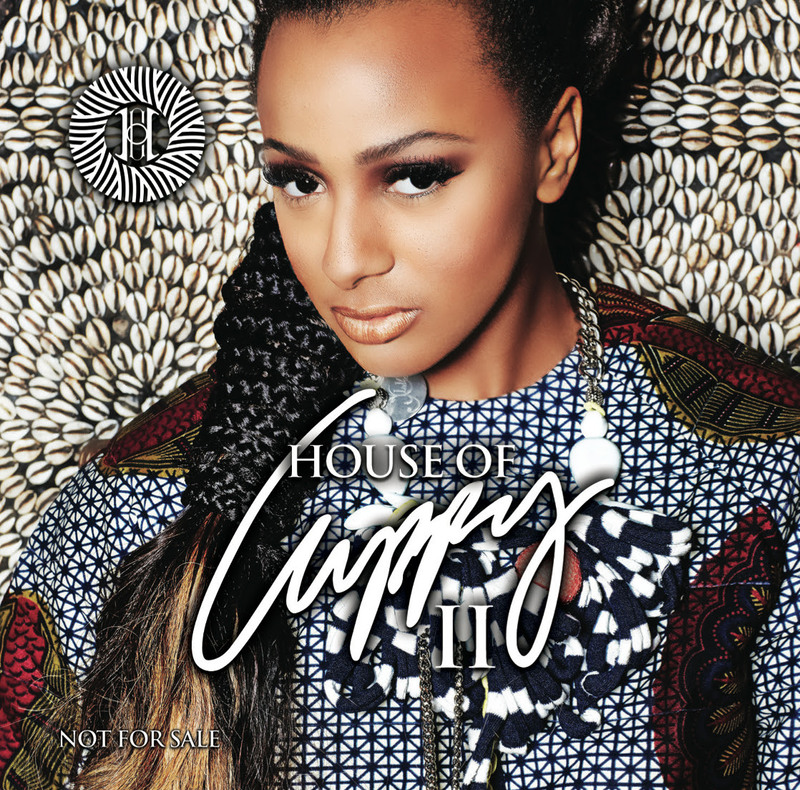 Differing from last years House of Cuppy which was inspired by the Dauphine of France Marie Antoinette, this years House of Cuppy testifies to Cuppy’s ability to concoct a compilation with a rich and unique African tone. No Sitting Down Here is a Club sparkler, a song made for the beauty of party people. 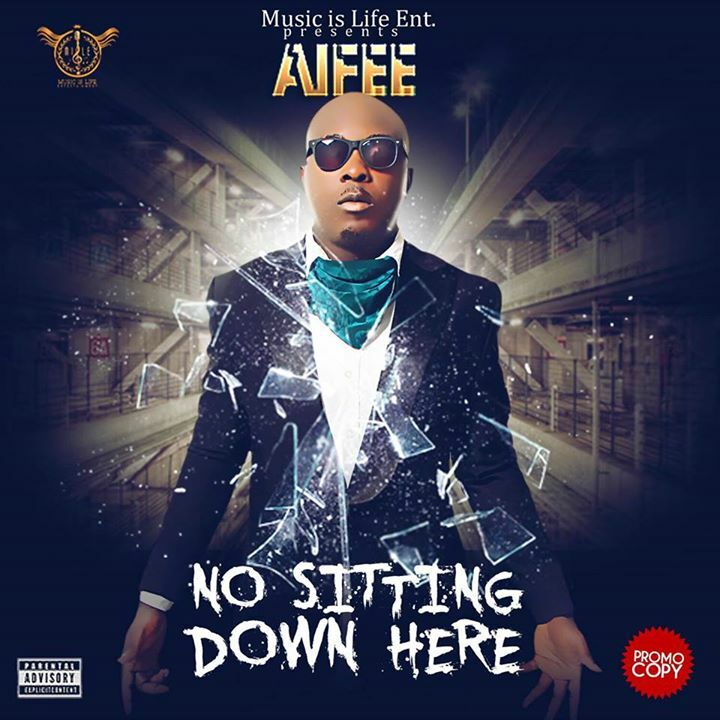 Aifee is signed to Music Is Life Ent .